Are we losing sight of care home resident rights? 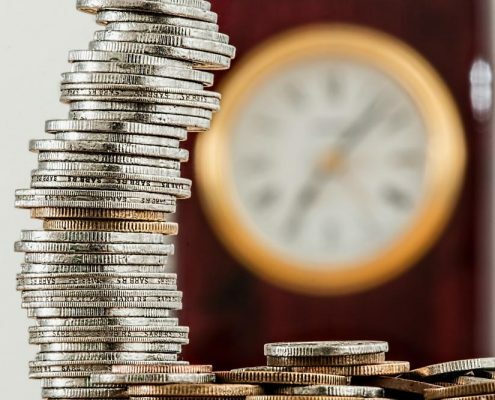 In this guest article, Simon Blackburn, CEO of the RPCA discusses funding and fairness in care homes. https://www.chelstonpark.co.uk/wp-content/uploads/2019/01/how-to-apply-for-local-authority-care-home-funding_0_ca_xlarge.jpg 667 1000 Master1 https://www.chelstonpark.co.uk/wp-content/uploads/2018/02/Park-Logo-2.png Master12019-01-14 14:34:042019-01-14 14:34:04Are we losing sight of care home resident rights? This is the third time we have been awarded the Gold Standards Framework. We have now held the award since 2012. Congratulations to our staff who work so hard and consistently deliver such a high standard of care. Some of the staff who make Chelston Park Nursing and Residential Home in Wellington Somerset CQC Outstanding. What does it take to work in care? 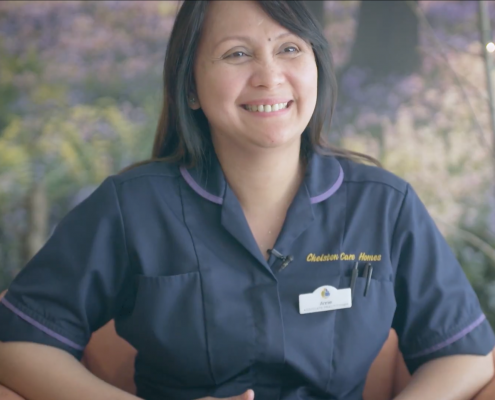 What's it like to work at Chelston Park? 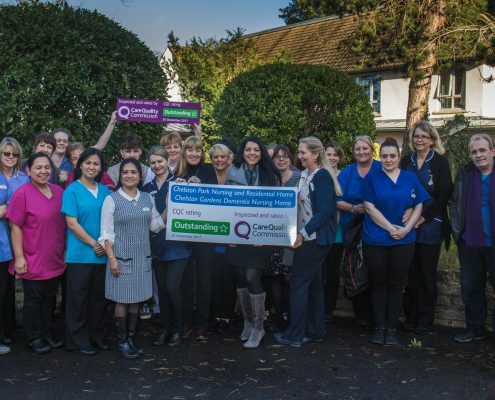 We are thrilled to announce that Chelston Park received an overall outstanding in our most recent CQC inspection. This is of course a fantastic result. 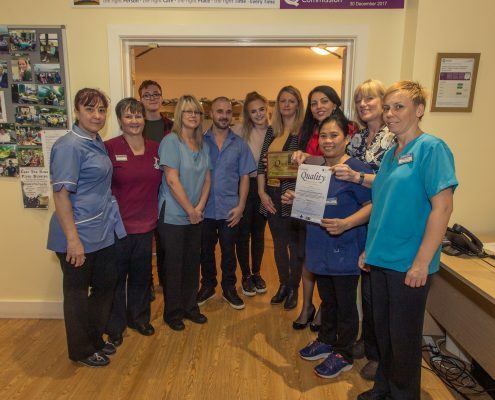 We are one of only 19 care homes which were rated as outstanding in December. In the Taunton area, only 7 homes out of 251 care homes are rated as outstanding overall. For the last few months, a group of residents and our activities coordinator, Emma, have been working with Ruth Fielder. Ruth artist coordinator involved with Handmade Wellbeing, a project that trains artists to work with people in elderly care settings, both those living at home and in a care homes. 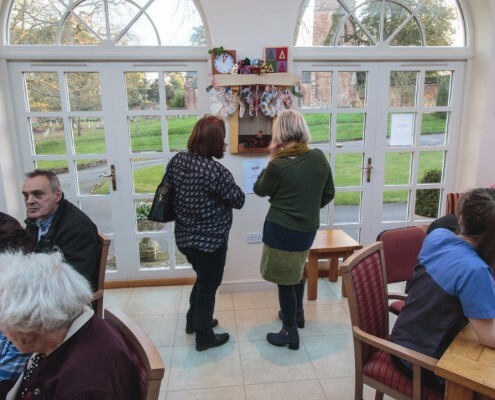 The artist coordinators use arts and crafts to enhance the wellbeing of older people. 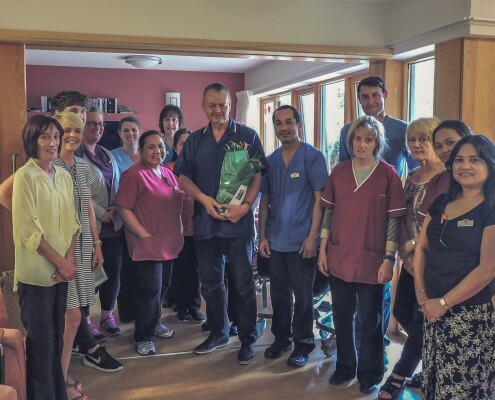 The Heart and Soul Awards is a staff excellence award that recognises team members who embody the core values of Chelston Park and Chelston Gardens and who go the extra mile to serve our residents, their families and each other.